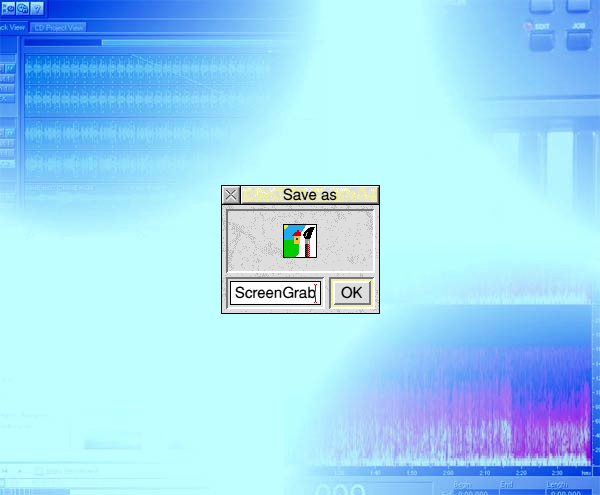 A small utility that screengrabs the window over which the mouse is placed, including any windows and menus above it. Once run, pressing both Shift keys simultaneously activates it. RISCOS and RISCOS emulators only.